You guys know that we’re all a eagerly awaiting the release of Diablo III. So we were doubly stoked when we Blizzard announced today that Diablo III will feature an in-game auction house that will allow players to sell their wares and earn some cash in the process. 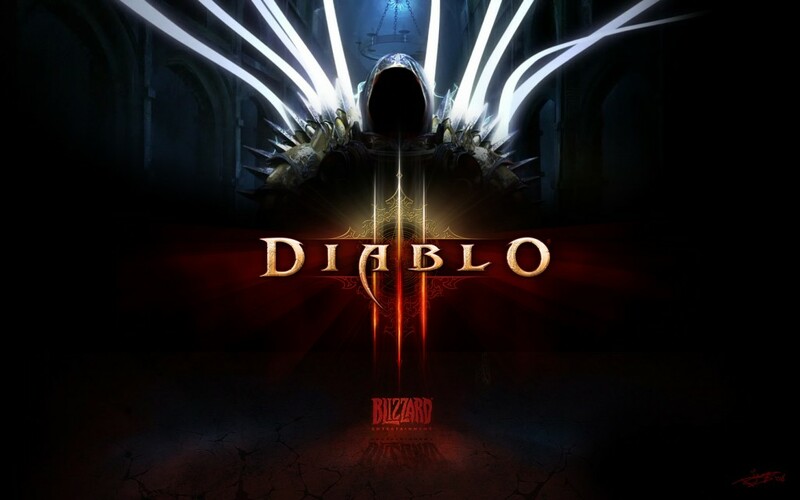 There are some rules and regulations that come with selling your stuff on Diablo III, the most important being that Blizzard will tax the earnings before it can be deposited into your own bank account. The move is pretty cool because it opens the possibility of making some real cash while you game and removing the perception that you’re wasting your time while you game! “See mom! I made $1.10 this month on Diablo III!” whoo hoo! When the item is sold at the auction house, Blizzard collects amount from the sale, and then it is up to the gamer to decide if they want to transfer those funds into their Battle.net account or have the funds deposited into their bank account. Just know if you deposit it to your bank account, you’ll incur more fees. Blizzard states that they don’t expect items sold at the auction houses will sell for more that $10 bucks. Also, don’t go expecting to make selling your wares on Diablo III your full time job— it aint gonna happen. Personally I think the service was created as a way to get rid of all the crap that you’ve accumulated while you played the game. Just to be clear, if you don’t want to use the “real life money” auction house, there will be a gold auction house that will be the in game currency. I actually appreciate this because I don’t think I would use the “real money” AH. So what do you think? 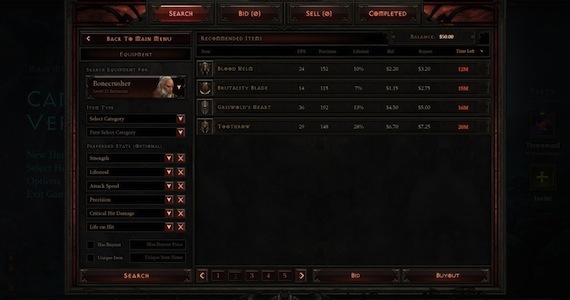 Think this will ruin the game for players and open up Diablo III to RMTs/Gold sellers? Do you think other companies should incorporate features like this in their games? Let us know! I think most people disliking the whole idea of Diablo 3 having an auction house for real money are usually forgetting it is a choice and for normal mode only. I see the point of not being entitled to the gear you hold, but to me that's a weak excuse. Games a meant to be played for fun, not to extent your epeen and flash of your gear nonstop. Truth is this auction house is going to push in a whole new world into an already huge universe. It's going to be extremely awesome to see what the future holds.